ER Nurse Shireen Mathai and ER Doctor Michael McDonald recently returned from a medical mission trip to Uganda. 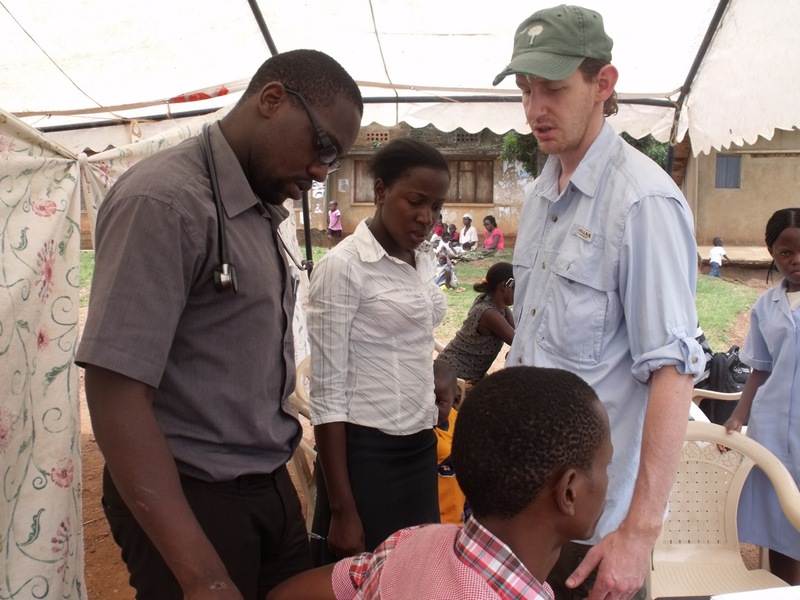 The team was there a little over a week and worked in coordination with a local nurse and the African Bible University in Kampala, Uganda, the capital city, to hold a clinic. In country, it took four days to prepare and transform a church building into a temporary treatment facility. “A lot of people don’t realize how long it takes to set up a clinic, but we had to estimate how many people we’d see then travel back and forth through the city to buy all the medicine and supplies and meet the other clinicians,” said Mathai. She estimates they treated 400 to 450 people in one day, from sun up to sun down. Common complaints were malaria, upset stomach, intestinal worms and skin diseases. Mathai managed the lab and tested for malaria and HIV. “We have the luxury of working with modern equipment in America, where you may not always have that overseas,” said Mathai. The group hoped to use a donated ultrasound machine but it didn’t work properly. This is the second clinic McDonald has organized in Uganda in as many years. He first visited the continent while on humanitarian medical assignment in Swaziland, during his time in the military. The ability to do this type of work is what led both McDonald and Mathai to their professions. Mathai is the daughter of missionaries and lived in India for 8 years. She has ministered in trips to Swaziland, India and Turkey. 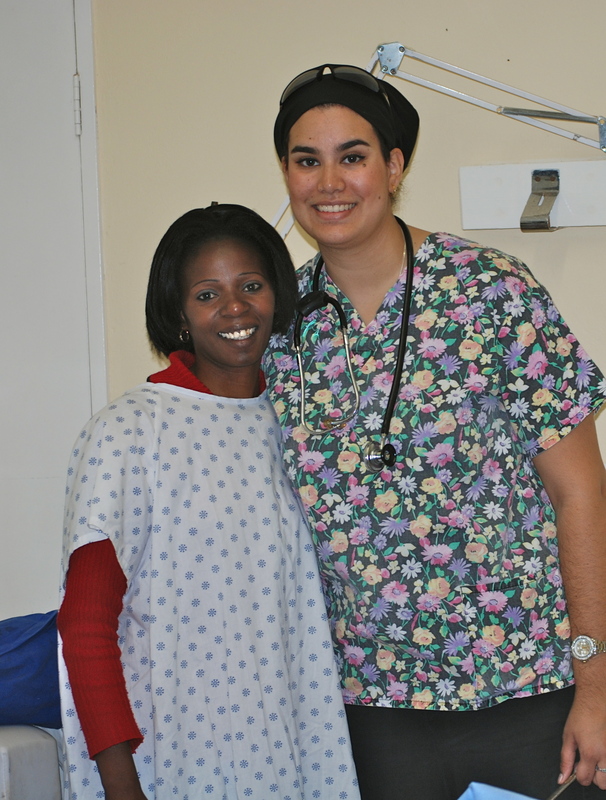 “This is the reason I became a nurse, to do mission work overseas and to help others by doing the Lord’s work,” said Mathai.